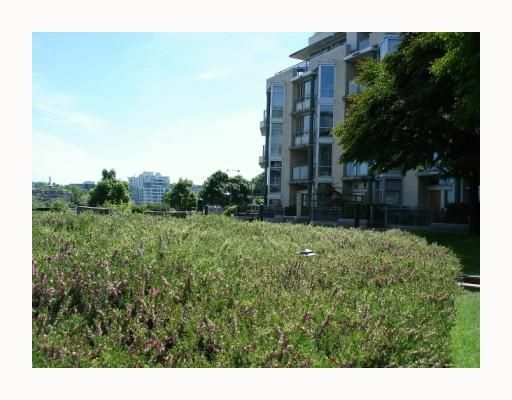 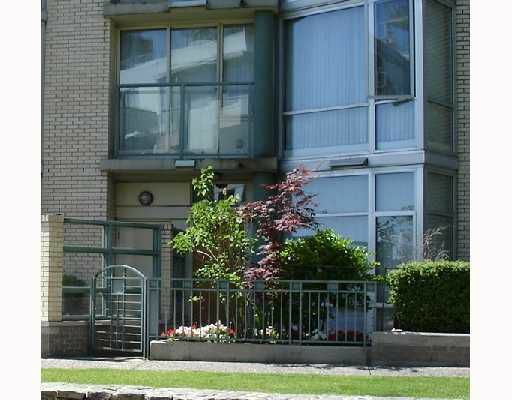 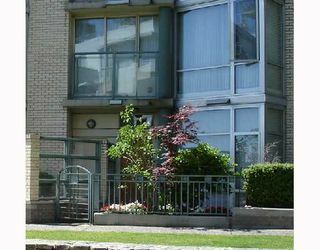 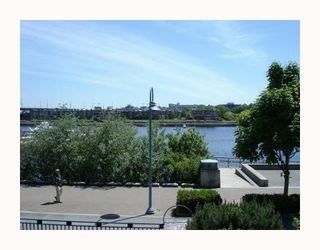 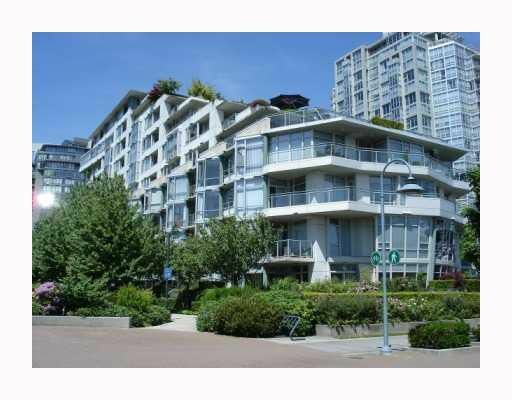 Rarely Available Marinaside Waterfront 2 level 2 bedroom 2 bathroom 997 sf Townh ouse in an extra quiet location at the Crestmark. 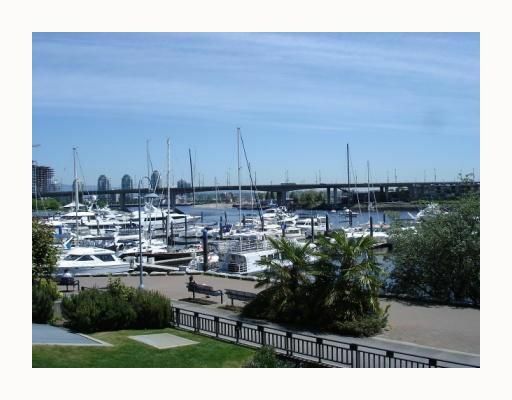 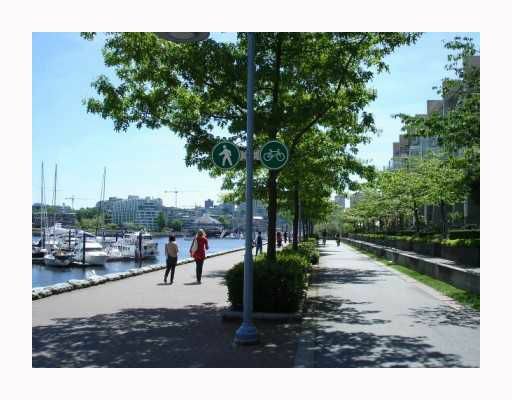 Access your home with private entrance and patio directly from the waterfront sea walk, and enjoy your unobstructed Stunning Water Views of False Creek. This home features open layout, hardwood floors, gas fireplace, floor to ceiling windows and is steps to the hottest waterfront restaurants. Urban Fair, and the roundhouse community center. 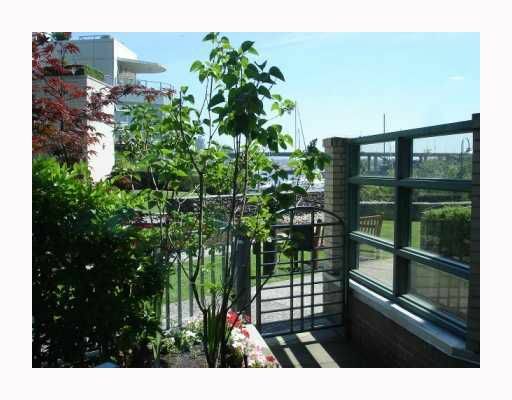 One parking and o ne storage locker included.